A.G. Clarke wrote the bulk of his Analytical Studies in the Psalms, while in a Japanese internment camp in China during WWII. 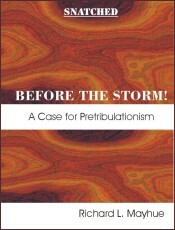 Kregel and Richtie have published editions of this title. I have a hardcover from Kregel. 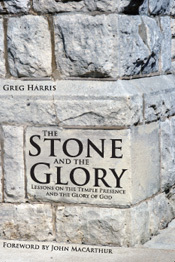 It is an excellent work that gives a detailed analytical outline of each psalm, along with comments on many of the verses, as well as prophetic and personal implications. 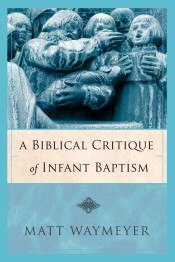 If anyone has reviewed his work on Song of Solomon, please drop me an email. 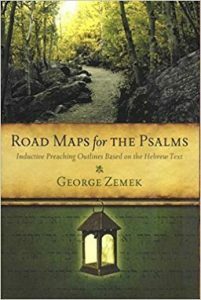 Y ou may also be interested in Zemek’s Road Maps for the Psalms.